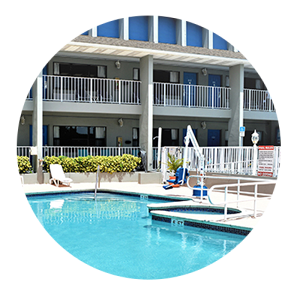 Affordable rates with amazing amenities-that’s the Dockside Marina & Resort along Florida’s Treasure Coast. 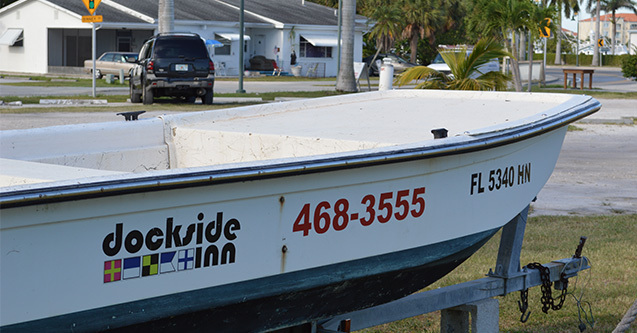 At Dockside Marina & Resort, we understand that every traveler has different needs and purposes for their trip. One size does not fit all in the hospitality industry. 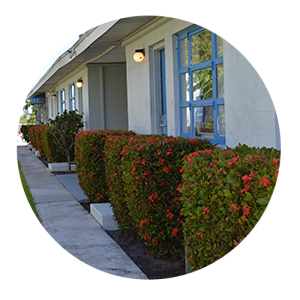 Our room rates and deals reflect the varying travelers that pass through Ft. Pierce. For starters, what type of room do you require? 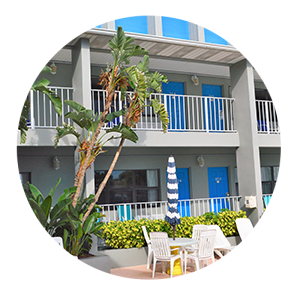 Choose from Inlet Suites, one bedroom waterfront apartments, poolside suites, waterfront suites, harborlight apartments and angler one bedroom apartments. Check in 3 pm.- Check out 11am. 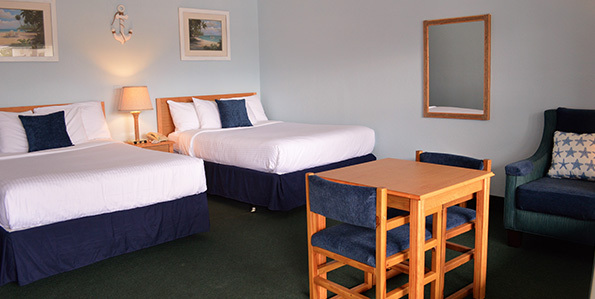 Each lodging was constructed for specific relaxation and leisure activities. Looking to relax with the pool right outside of your room? Want more space and a luxurious suite? 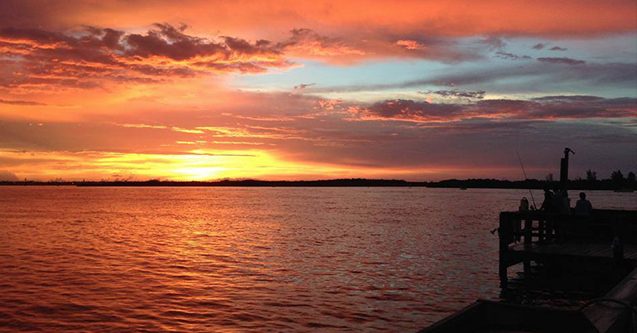 On a fishing mission and just need a one bedroom unit or apartment? 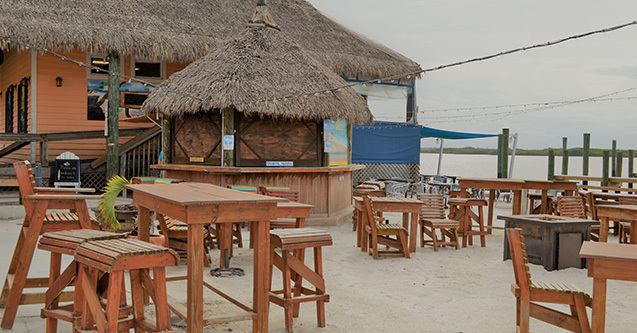 Dockside Marina & Resort has the perfect room for whatever you will be doing in south Florida. Extended stay? No problem. 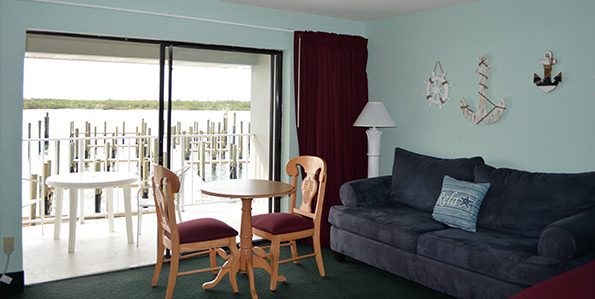 Dockside Marina & Resort has discounted rates based on how long you’re staying with us. Save up to 35% a night with certain packages. 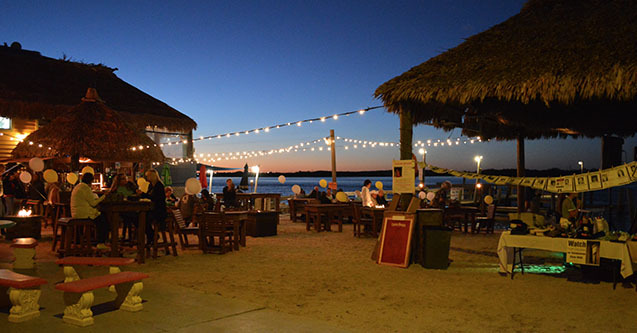 You can get started right now by making your reservation online at: https://www.docksideinn.com/reservations.html or by calling one of our friendly resort specialists at 800-286-1745.